Yesterday was a big day for Destiny 2. The big patch went live to prepare the game for next week’s Forsaken expansion, and the base game showed up not only as a PlayStation Plus freebie, but an early release to boot. So while some players are booting this bad boy up for the first time, several others are realizing the new patch has a serious bug. This bug doesn’t ruin the game, per se, but it is giving people Forsaken stuff way ahead of schedule. It’s bizarrely easy to get the stuff too. All you have to do play a Flashpoint through to completion. Right now, the Flashpoint handing out Forsaken gear is apparently on Mars, from Ana Bray. The gear drops are random, and scale to your light level of course. If you’re at the current max, that means you could get something you’re not able to equip until Forsaken launches and raises the cap. As amusing as this is, Bungie has notified the fans that it is aware of the issue. 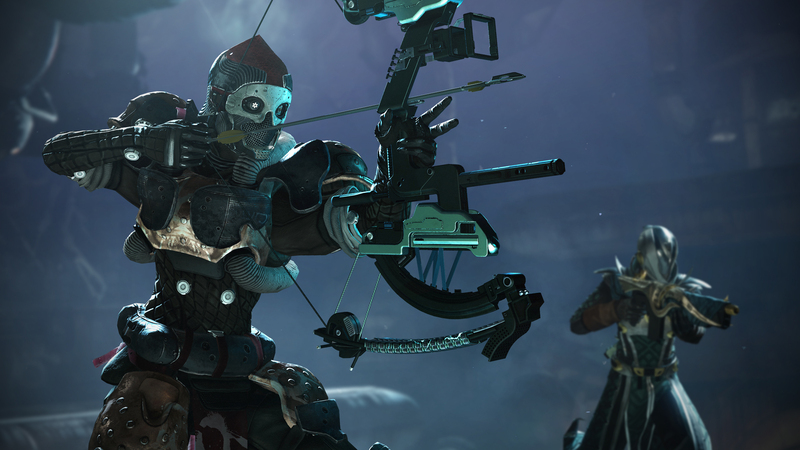 While there has been plenty of background maintenance since the issue has been discovered, the matter is still listed as a “known issue” on Bungie’s website.